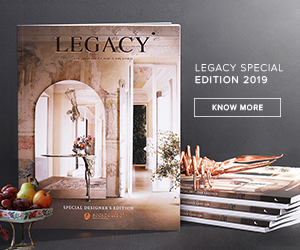 Boca do Lobo joined forces with Rug’Society, to celebrate and create an artistic collaboration to reinterpret authentic craftsmanship. 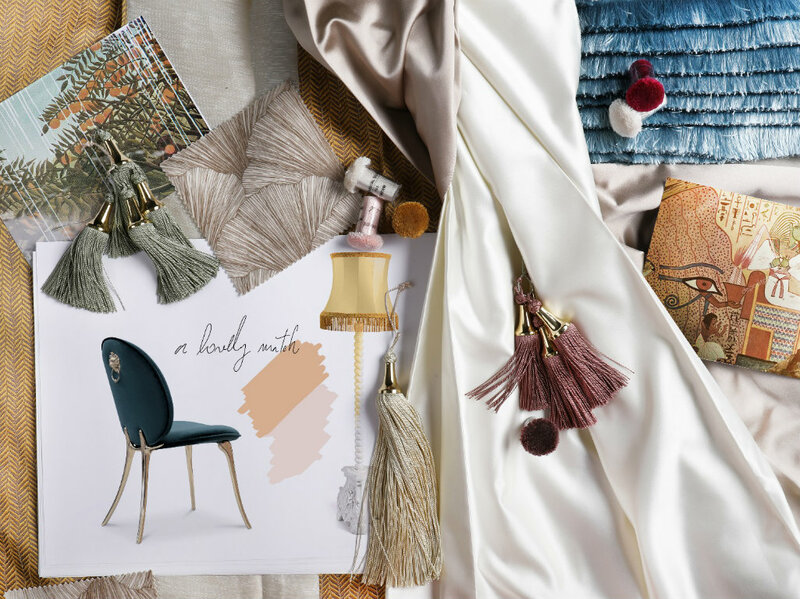 Together, the two brands can take you into an inspirational journey from Egyptian patterns to contemporary lines, to craft a flawless living mood board. 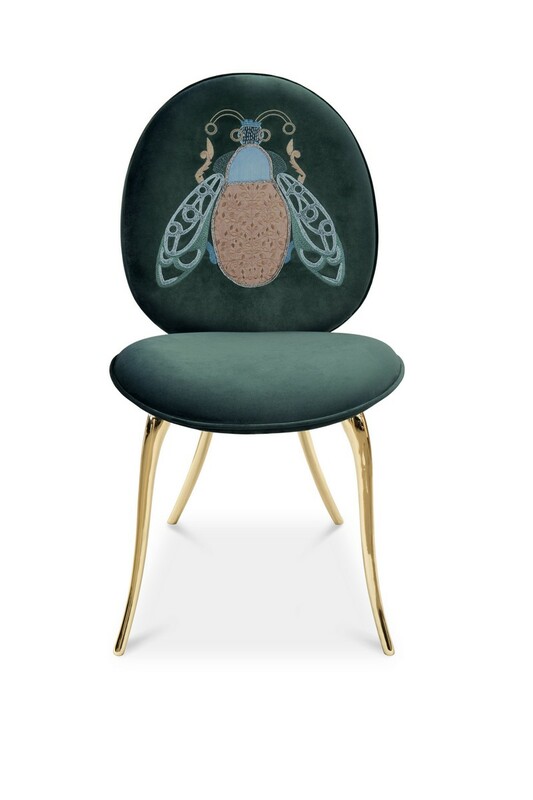 Boca do Lobo & Rug’Society reveals 4 limited edition pieces, each edition is restricted to a production of 20 copies and will only be available to a selected audience. 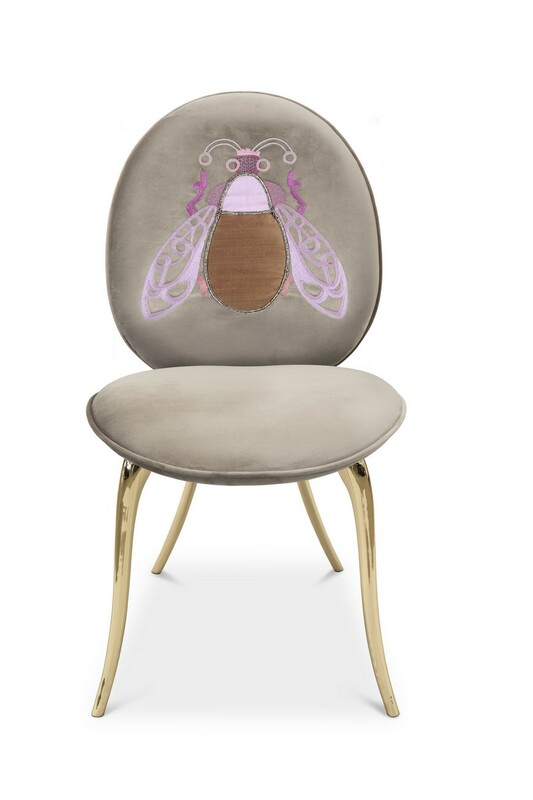 Soleil chair mixes the animal spirit with sublime lines, best finishes, and the most selective hue. The new piece of art is a synthesis of styles and senses. 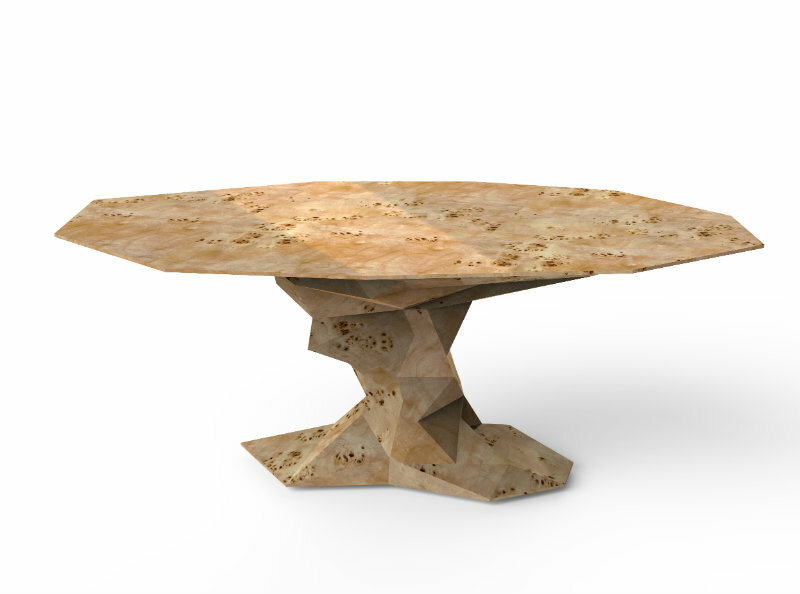 Combining traditional styles with innovative processes, the Bonsai Dining Table Limited Edition in poplar root exhale contemporary aesthetic and seductive power. 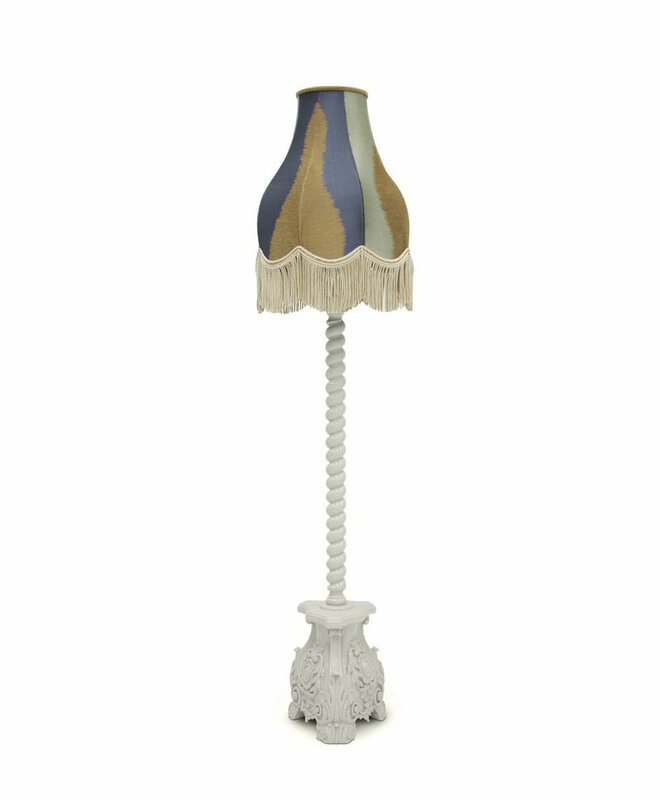 The Union Table Lamp is an exclusive design piece created by using the traditional techniques of joinery and then finished with lacquer. 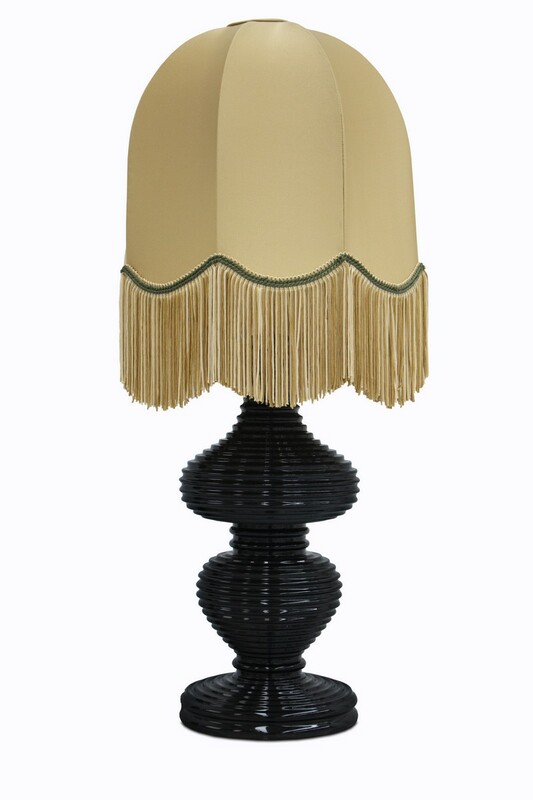 The lampshade features fringe details, a design trend with a retro but ecclectic vibe.